Libratone, the home audio company, has appointed Antidote as its global ad agency following a competitive pitch process. Antidote will create a campaign which will launch later this year to promote a new range of speakers for the Scandinavian company. The agency will work on campaigns for the brand across Europe, Middle East, the US and China, alongside the existing roster agencies. 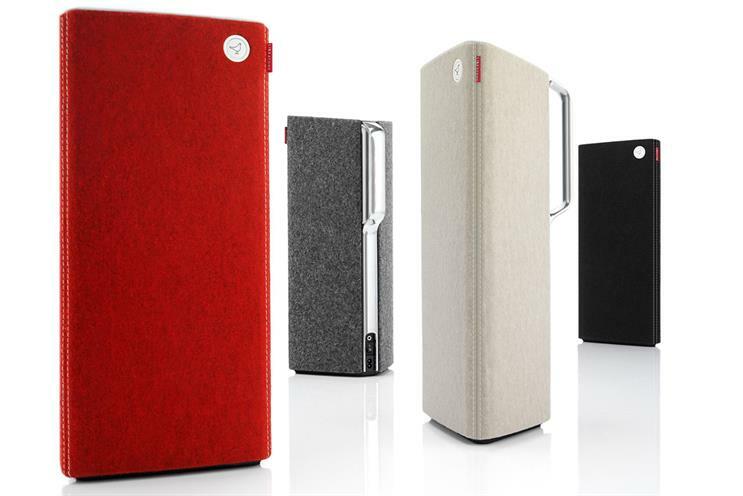 Henry Chilcott, the managing director at Antidote, said: "Libratone have an incredible product, a commitment to shake up the category and unreasonable ambition." Simon Peschcke-Køedt, the global marketing director at Libratone, said: "Libratone was on the lookout for an agency to assist us in our extensive growth plans on a global scale. "Antidote displayed a unique understanding of both Libratone and its core values, as well as our target group. It was like having a conversation with someone that instinctively gets you and your brand. "On top of that, they came up with a brilliant and surprising creative idea that we can’t wait to get into the market."